Hey guys! 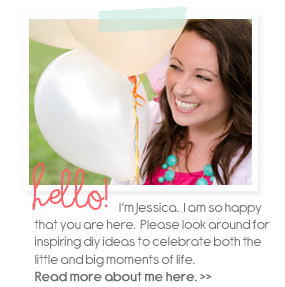 Take a peek over at Bugaboo, Mini, Mr, and Me where I am guest posting for her "Life's a Picnic" party this summer. I am sharing a couple of fabric wrapping ideas perfect for a picnic for two! 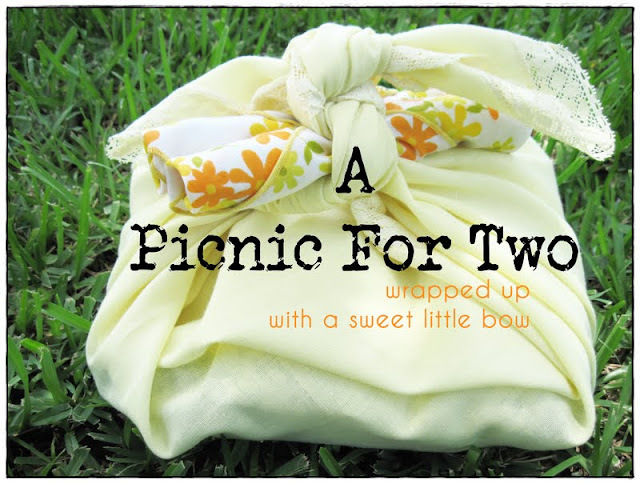 There is a whole bunch of fun picnic ideas as part of the linky party Kimberly has going until August. If you have an idea you should join in on the fun too! 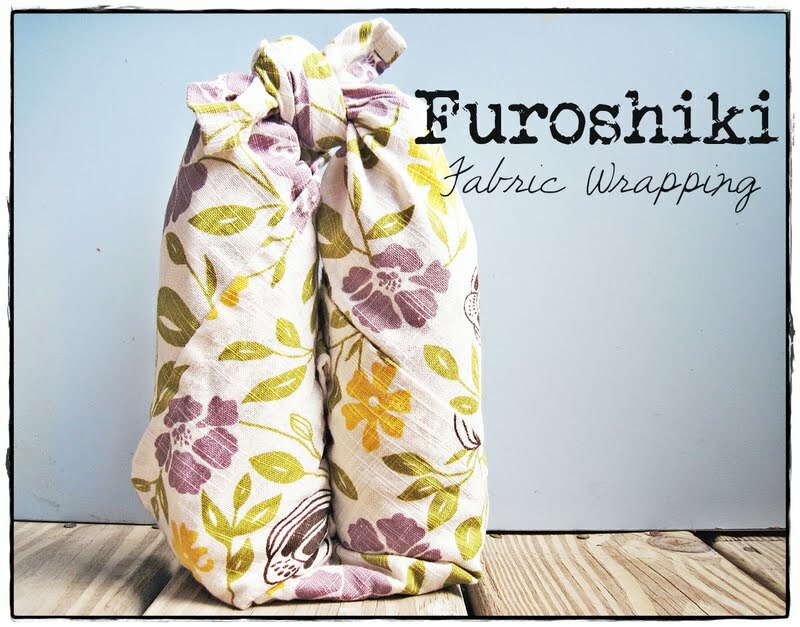 I love Picnic Baskets, but these wrap ups are fabulous and pretty to look at!